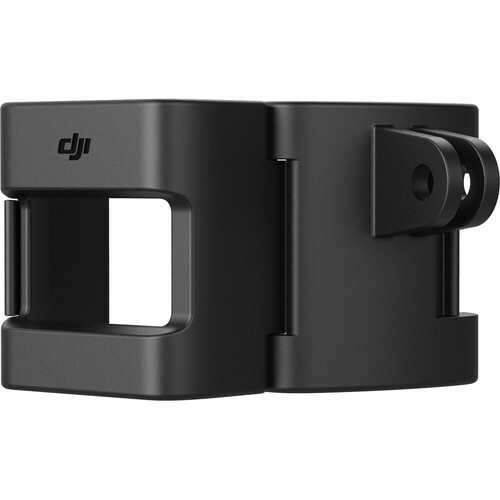 Attach the DJI Accessory Mount to Osmo Pocket, making it compatible with other camera accessories (sold separately) to use in different scenarios. 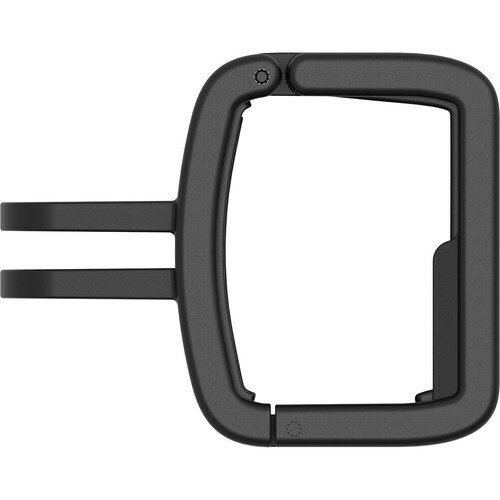 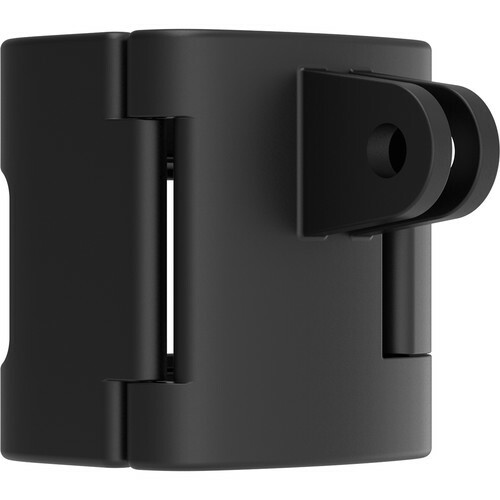 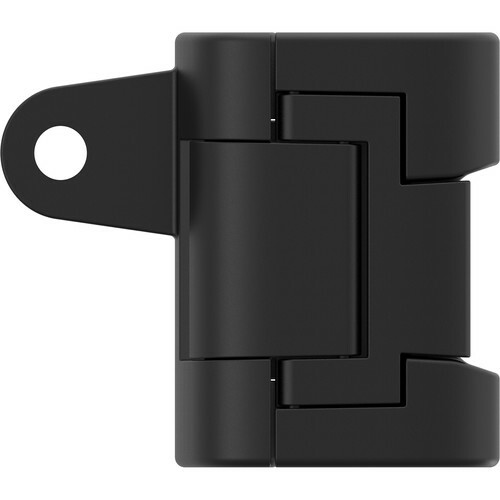 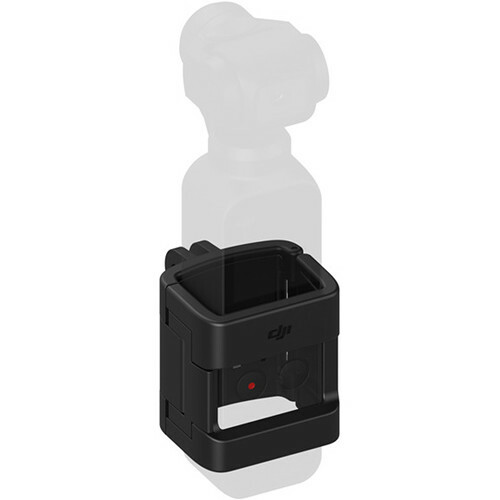 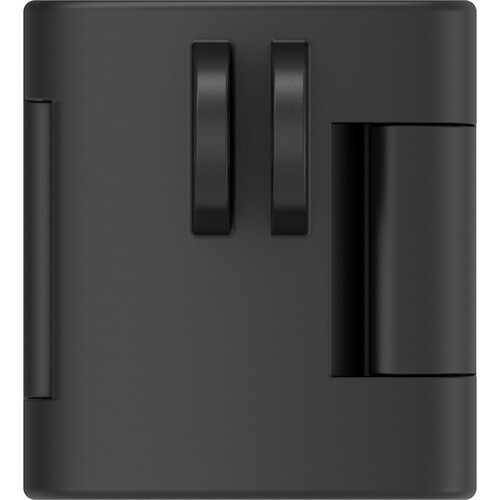 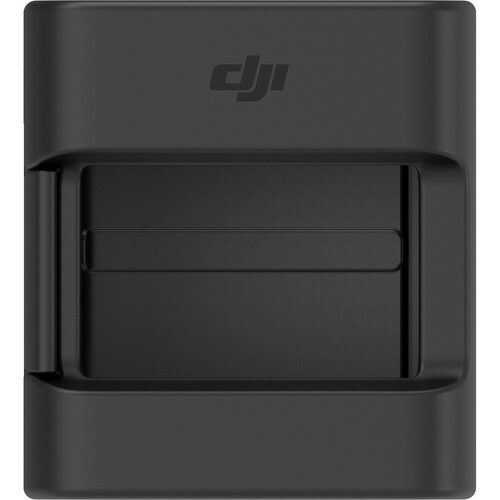 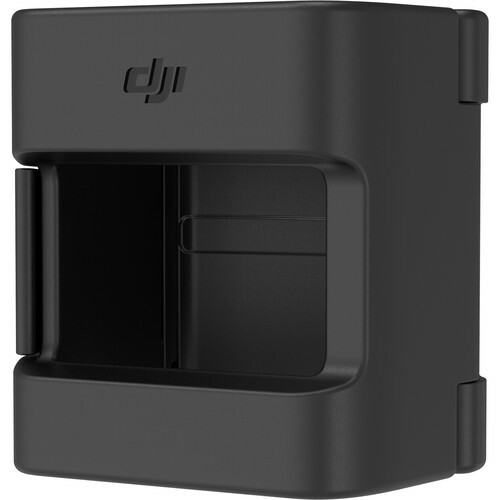 The DJI Osmo Pocket Accessory Mount provides a two-prong mount for attaching three-prong accessories on the front of the Osmo Pocket Gimbal. 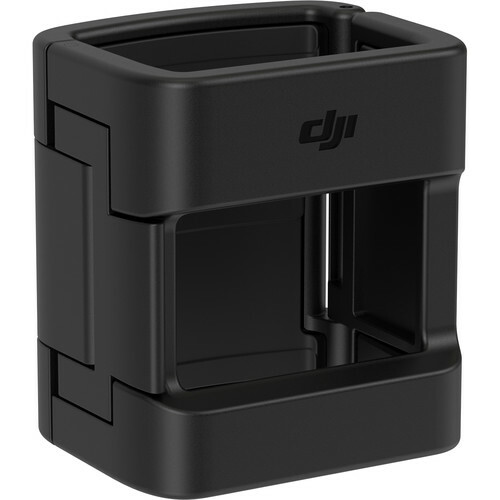 It clasps on around the centre of the gimbal.